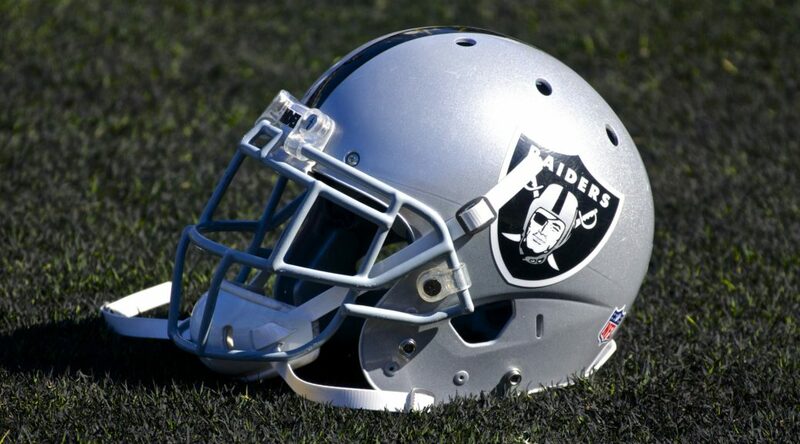 Alameda, Calif. – The Oakland Raiders and the San Francisco 49ers are teaming up to aid in the Lake County Clayton Fire recovery efforts. Each organization will contribute $10,000 to the Konocti Unified School District, which had schools directly impacted by the fire. The Konocti Unified School District, which serves the Clearlake and Lower Lake communities, was scheduled to begin classes on Monday but cancelled all schools for the week of August 15 due to the Clayton Fire. Lower Lake High School’s sports fields and equipment were damaged in the fire. The funds from the $20,000 joint donation will go to support the school’s efforts to rebuild fields and restore sports equipment lost in the fire. Nearly 2,500 firefighting personnel throughout Northern California are working feverishly to contain the fire that has left more than 4,000 acres burned in and around the town of Lower Lake on the southern edge of Clear Lake. The Clayton Fire started Saturday, August 13, 2016, about 100 miles north of the Bay Area. Fans of either team who would like to contribute to the Konocti Unified School District relief efforts should send donations to: Konocti Unified School District, PO Box 759, 9430-B Lake Street, Lower Lake, CA 95457. General donations for Clayton fire victims can also be made at www.larca5130.org/donate/ and www.ncoinc.org/give/.